The rules for AY 2018-2019 have been posted! Events are already planned in VA, TX, MI, and CA! 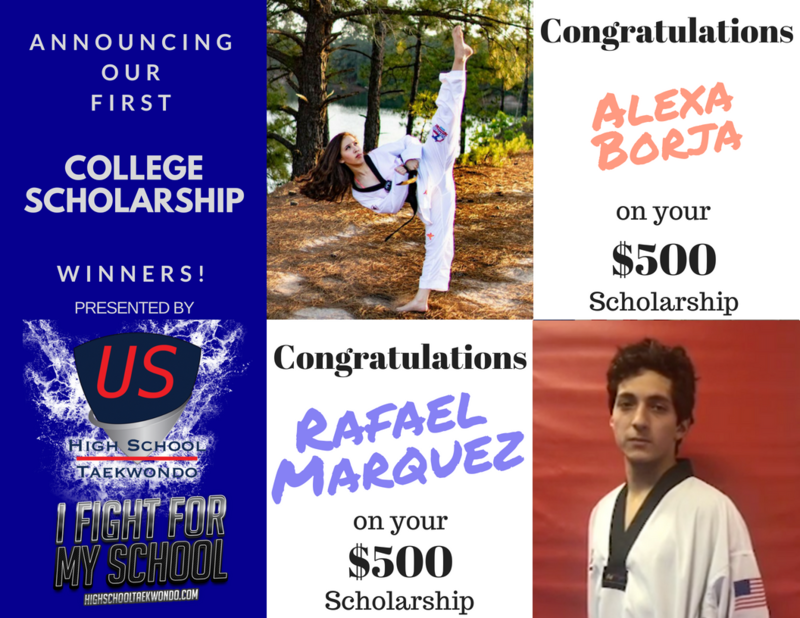 You read that right, we award scholarships to our awesome Taekwondo players who want to go to college. 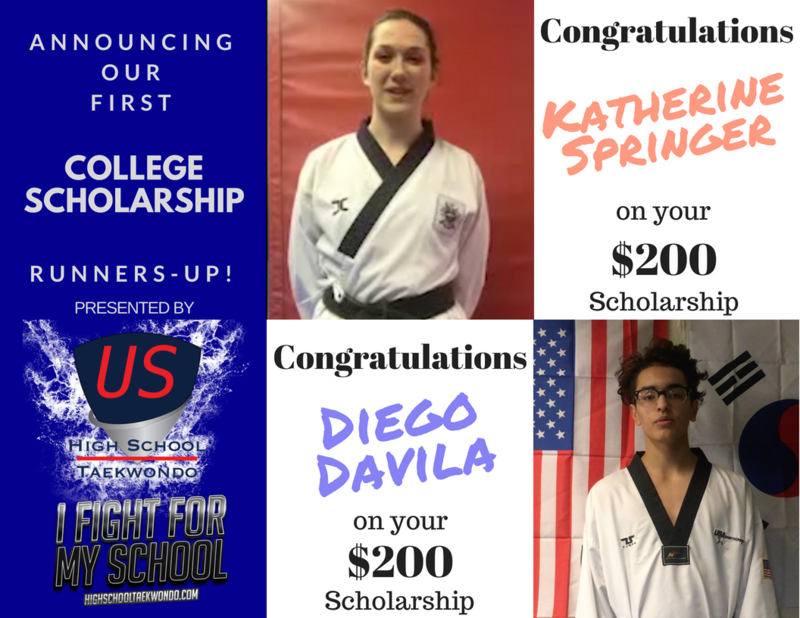 We awarded our first scholarships in the summer of 2018 and we are going bigger in 2019. 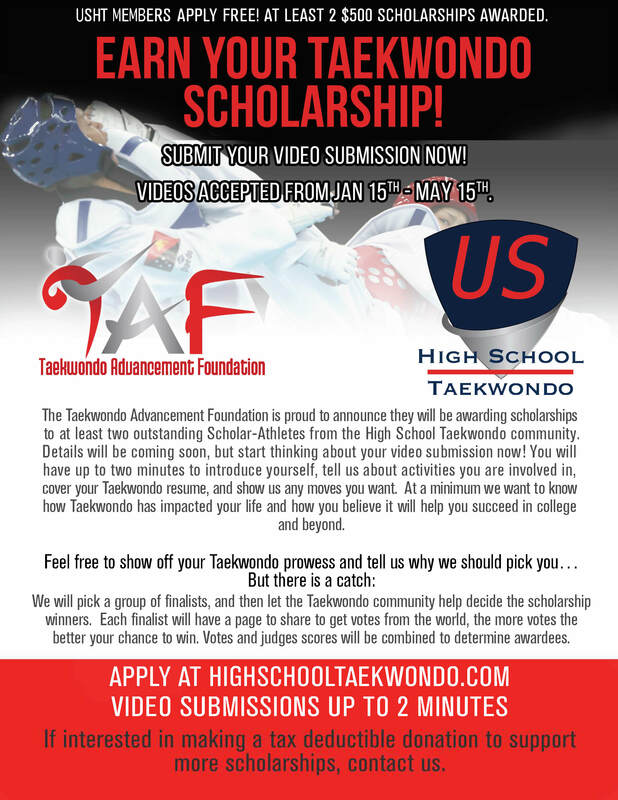 The application window is live now, so get your camera out and make us a video to earn your $$$ for school today. We had a lot of great applicants. In the end we narrowed it down to a highly qualified group and used social media to help us decided the winners. 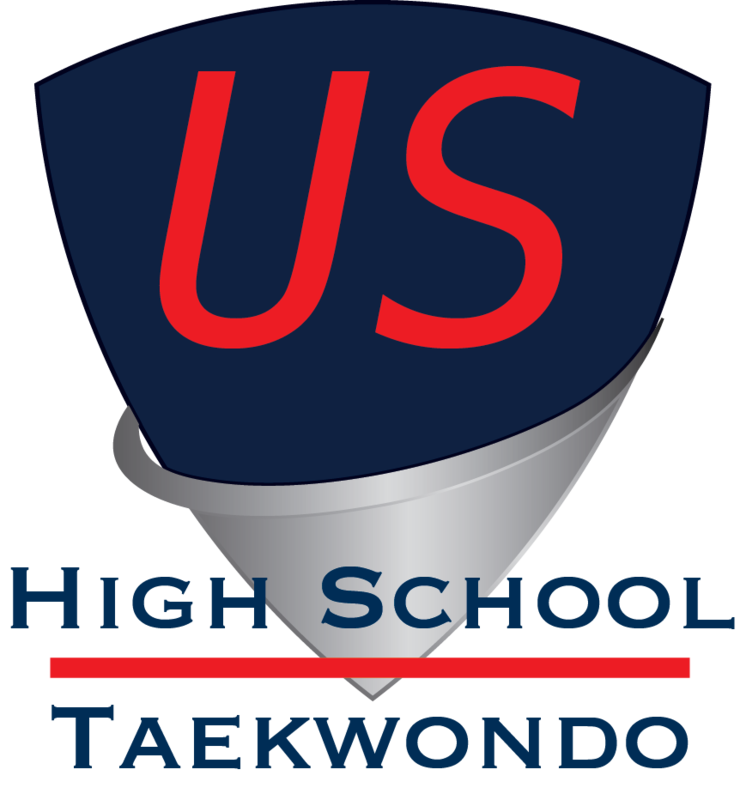 We initially entered this effort thinking we would start out awarding two scholarships and grow in the future. Then the strength of our field inspired others to donate to help us give back a little more. Final round of online voting, share your video! Sounds Awesome! What did last year's videos look like? Keep an eye out so you can!